English folk songs: songs and ballads. in English - Selected edition. 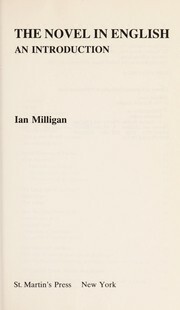 in English - Selected ed.